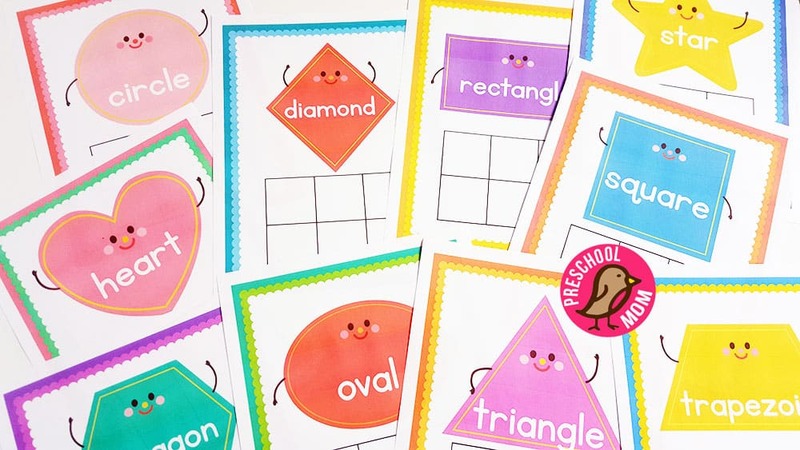 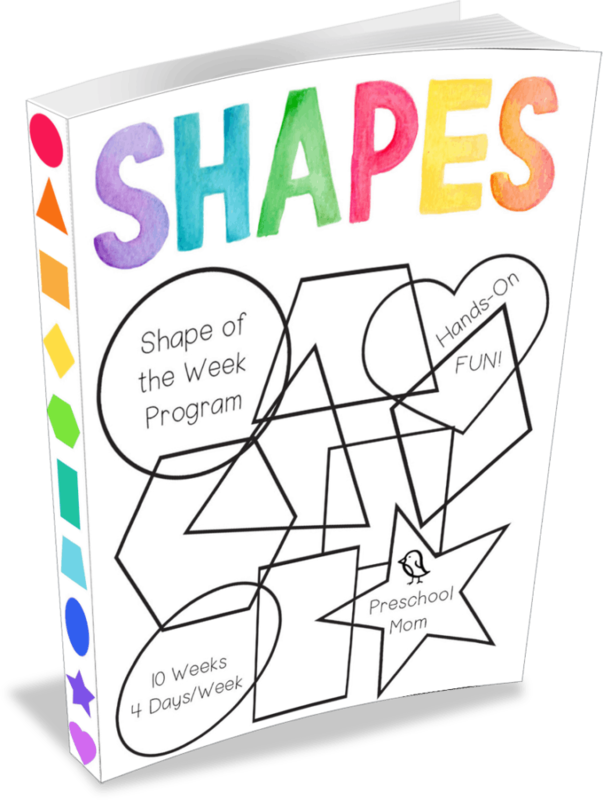 Shape-of-the-Week covers 10 different shapes over a 10-week period. 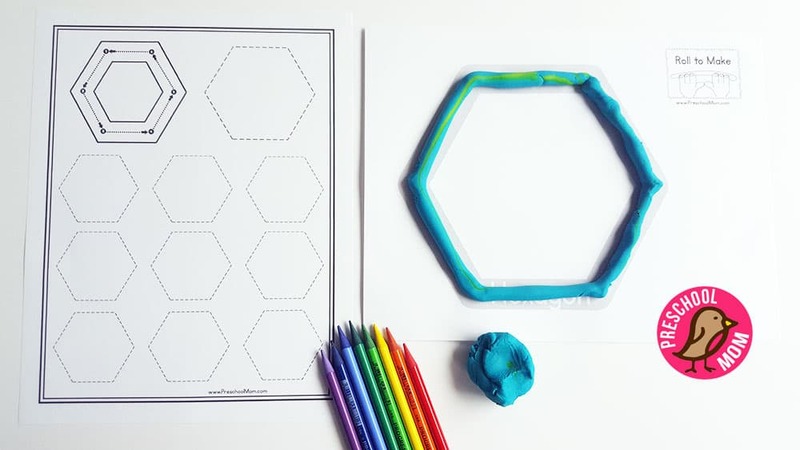 Each week includes 4-days of activities and hands-on learning designed to keep little minds engaged. 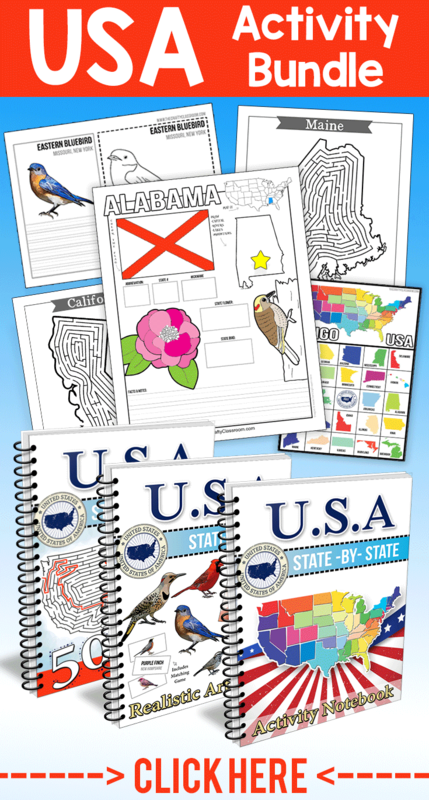 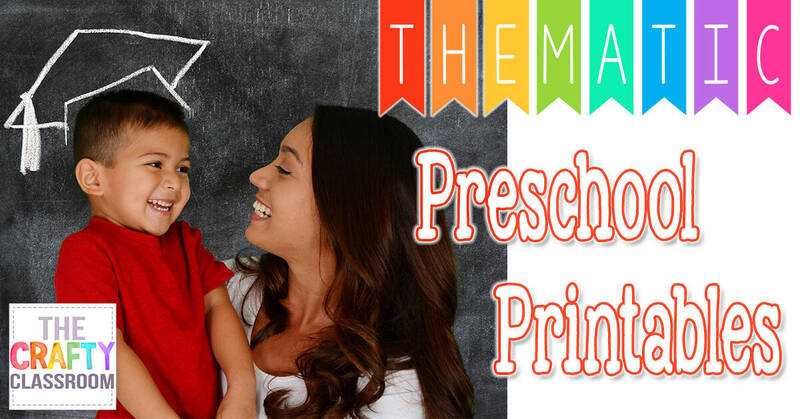 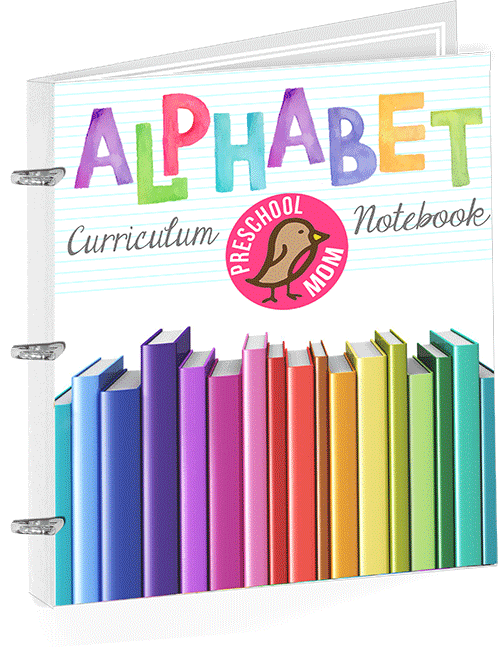 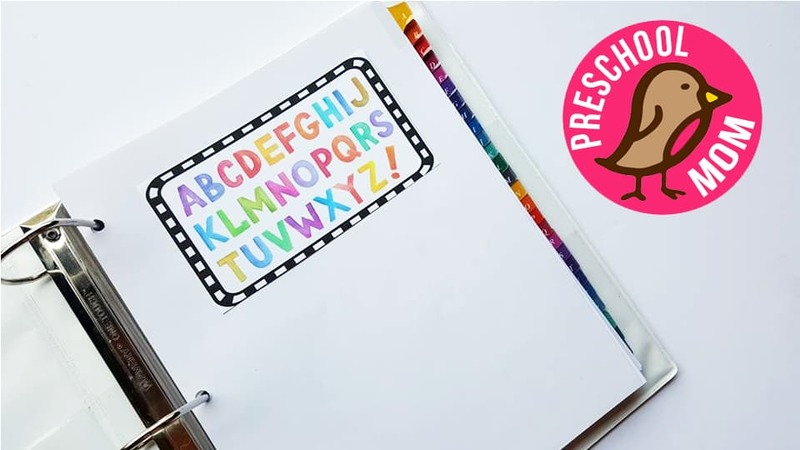 This curriculum is print-&-go, meaning you can print it out, place it in a three-ring binder, and everything is presented in the order needed during the 10-week program. 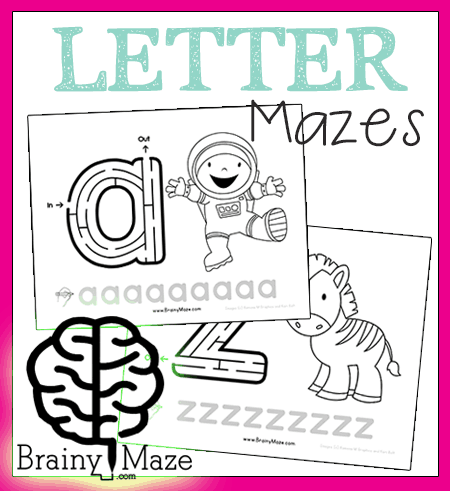 Best of all this set coordinates with our Letter of the Week Alphabet Curriculum! 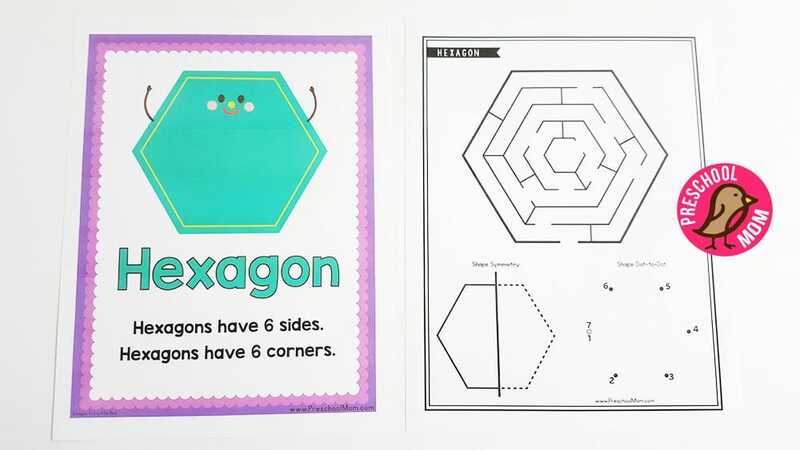 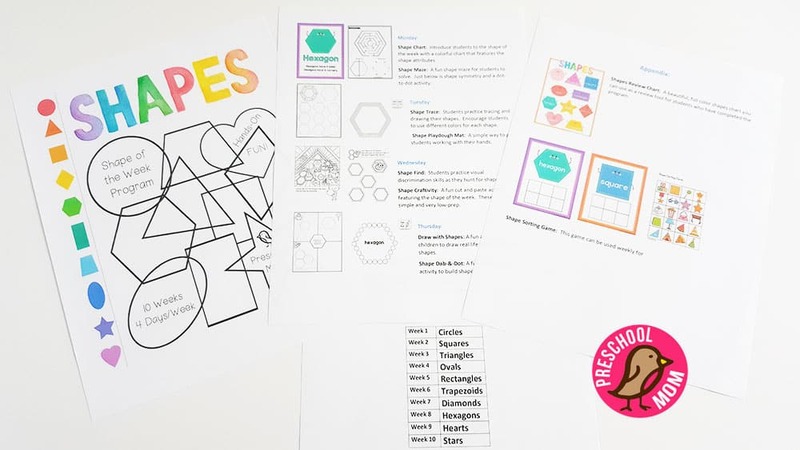 Shape Maze: A fun shape maze for students to build small motor control and problem solving skills. 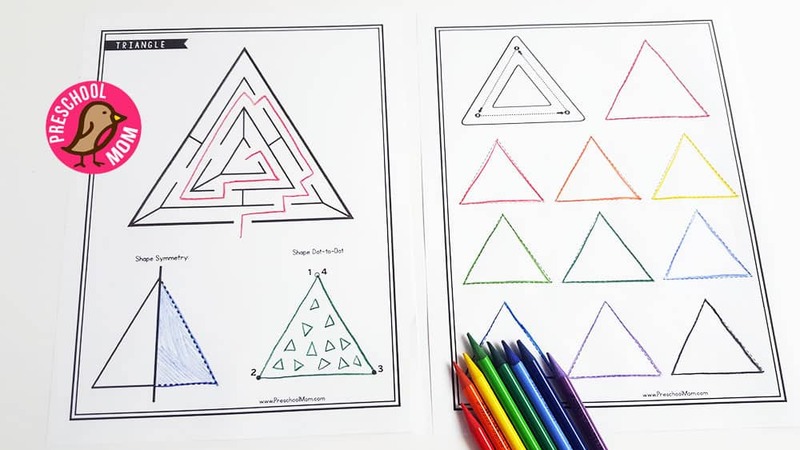 Students learn about the shape’s symmetry and complete a dot-to-dot activity. 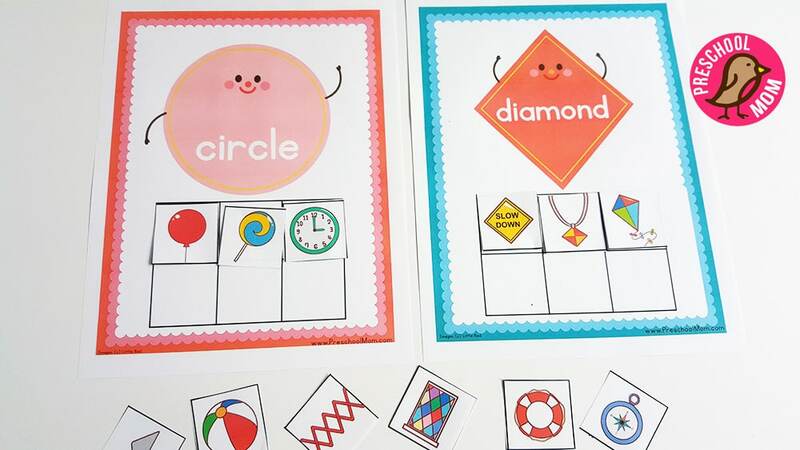 Shape Find: Students practice visual discrimination skills as they hunt for shapes. 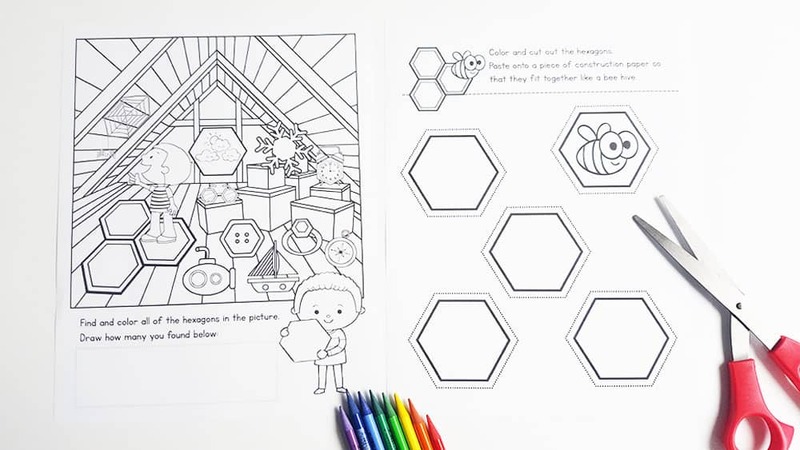 Each picture features engaging graphics for children to seek and find their shapes hidden throughout the scene. 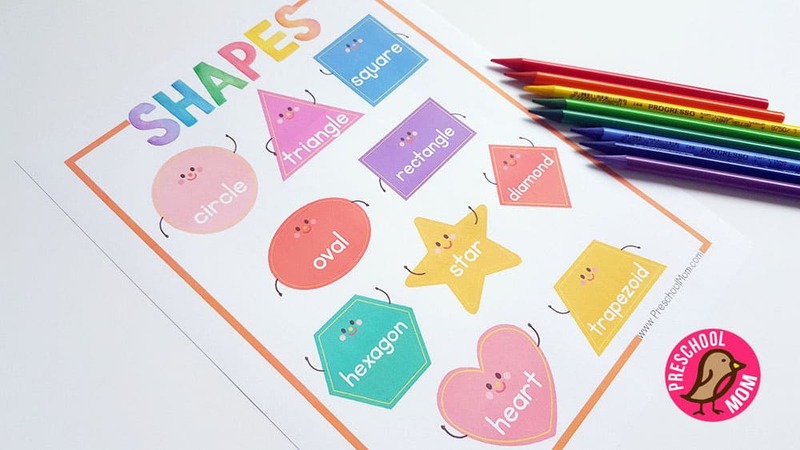 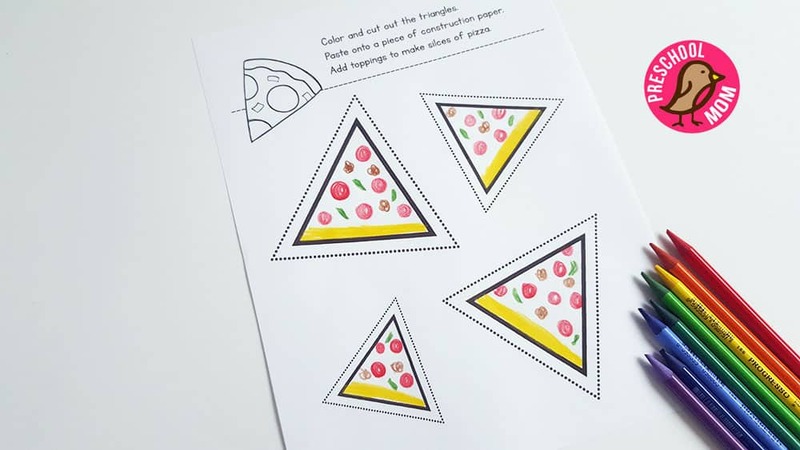 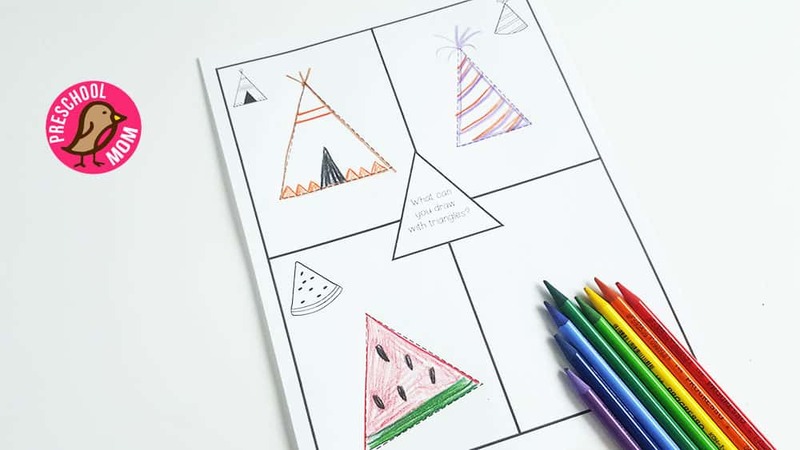 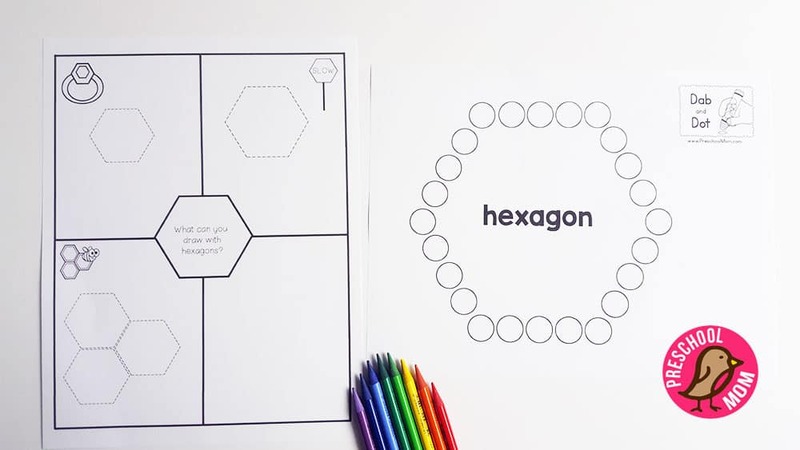 Draw a Shape: This is a fun worksheet page for children to learn to draw different objects using this same shape.